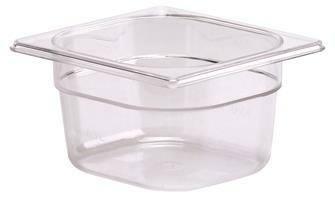 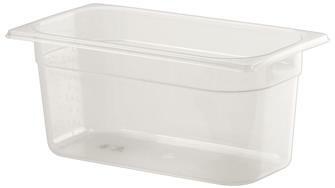 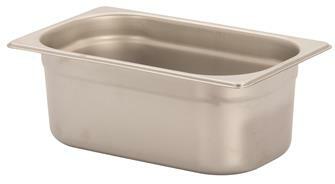 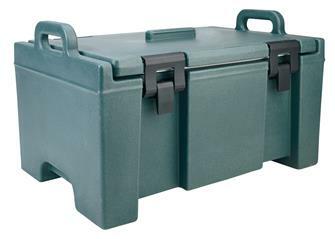 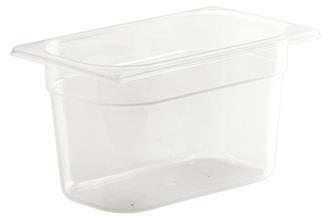 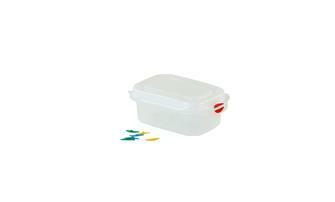 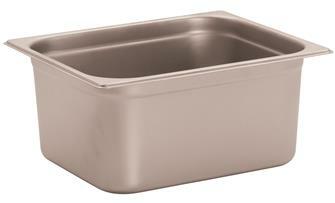 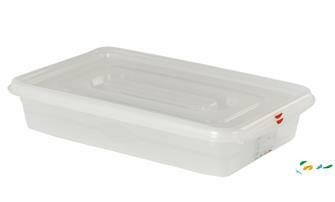 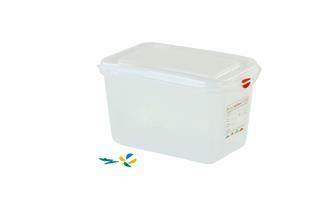 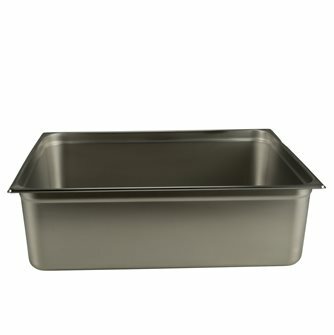 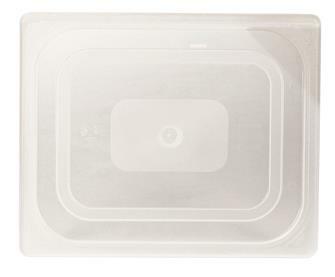 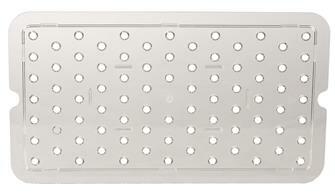 A full range of gastronorm boxes and containers with accessories. 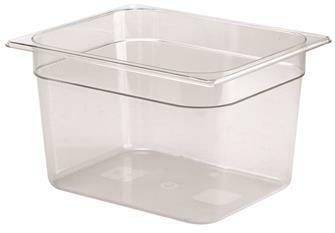 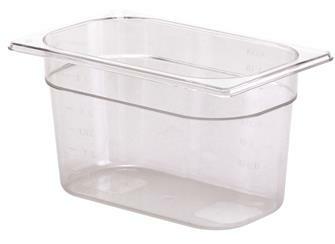 These gastronorm containers are available in stainless steel, polypropylene and copolyester with no BPA, in sizes GN 1/1 to GN 1/9. 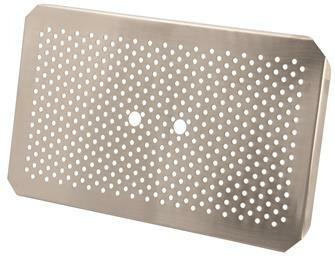 Compliant with the norm EN 631-1.